This Wonder Woman is Rebirth, right? 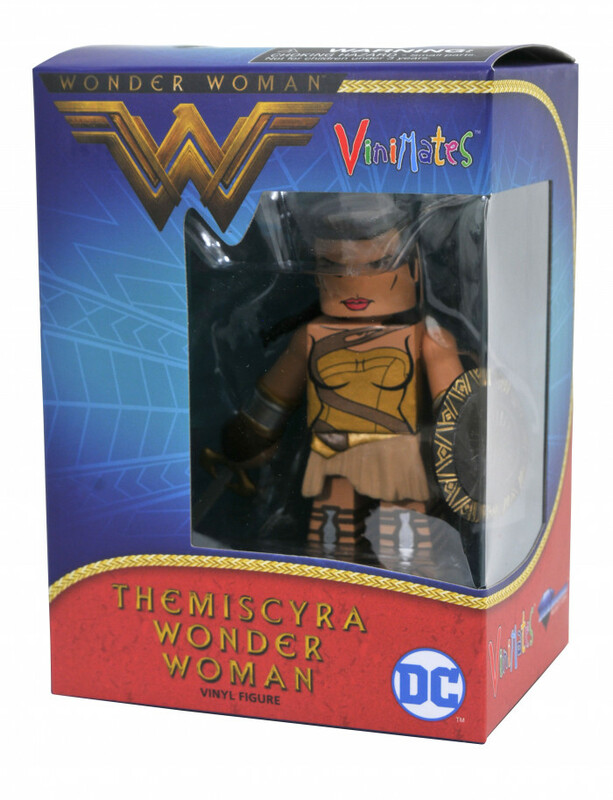 It's a little weird that she's mixed in with two classic character designs, but that Superman looks great. Yeah, as with the DC Direct line, they wanted to demonstrate they were going for a variety of eras. I like it. 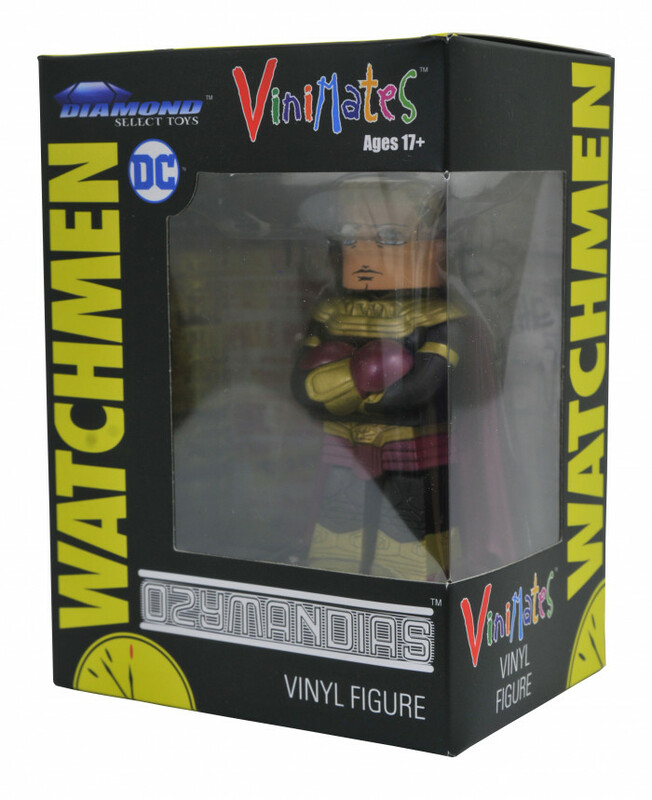 I'm guessing Black Lantern Superman will be the Walgreens exclusive for this wave, since he's the only one with a matching design. Will Rebirth Superman ever be available at retail, since the first one was a promo? I'd rather get (semi-)classic versions of the characters I want, like Green Lantern, retail Superman, and Joker, but that seems like it'd be an issue for anyone who wanted the modern looks. In my less than humble opinion , a 'Rebirth ' will rebirth in a box at sometime In the near future . I certainly hope so because .....as I've said many times before....retailer promos do more harm than good . 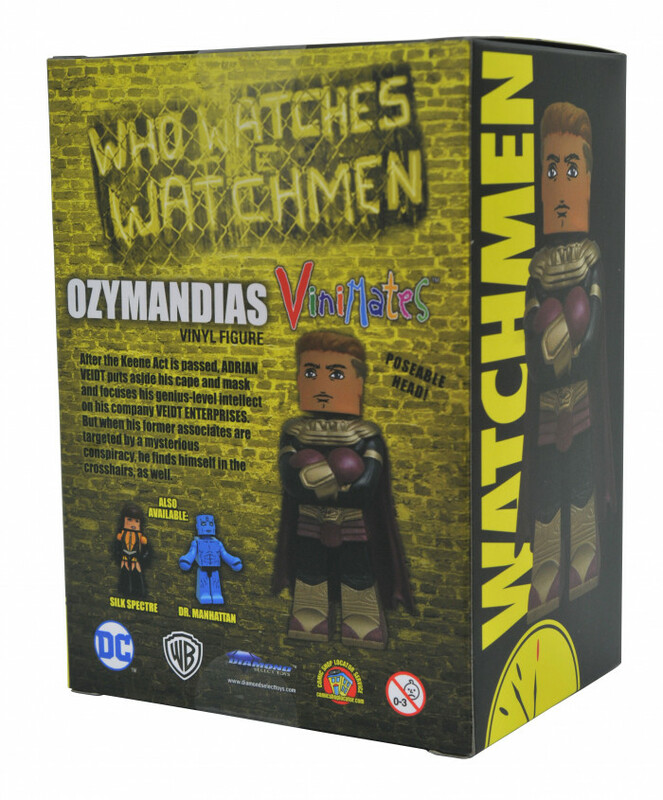 The Series 2 WG exclusive will not be a Superman, or a variant of anyone in the wave. But I believe all three will also be there. No current plans for the promo version of Rebirth Superman at retail. Maybe a different version in the future, but we'll see. 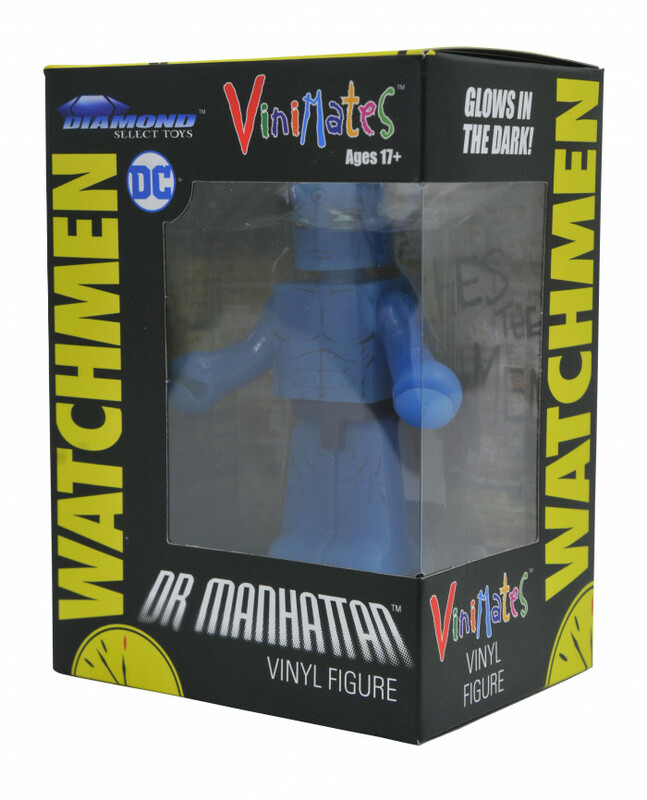 Are Walgreen's taking all the DC Vinimate waves? Or only the comic waves? And didn't you say that the waves were alternating between comic, TV and movie? Or did I imagine that? We are alternating the waves, but I don't think we're going to number them all in the same line. JL, Flash and Arkham are separate from Comic. So we can do Flash 2, Arkham 2. 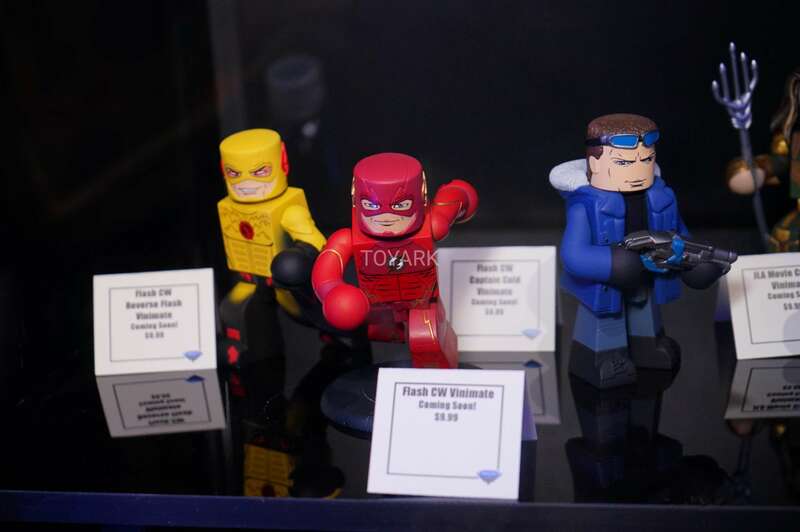 I think it would be confusing for Arkaham fans to collect DC Series 5, 9, 13, etc. Walgreens will have Justice League, with the alternate Batman, but not Flash TV, Arkham Asylum, etc. The CW Flash will look like the CW Flash. Picture should not matter, as we will send them the right thing. I will see if someone can contact them. Head placement may not be final on these. 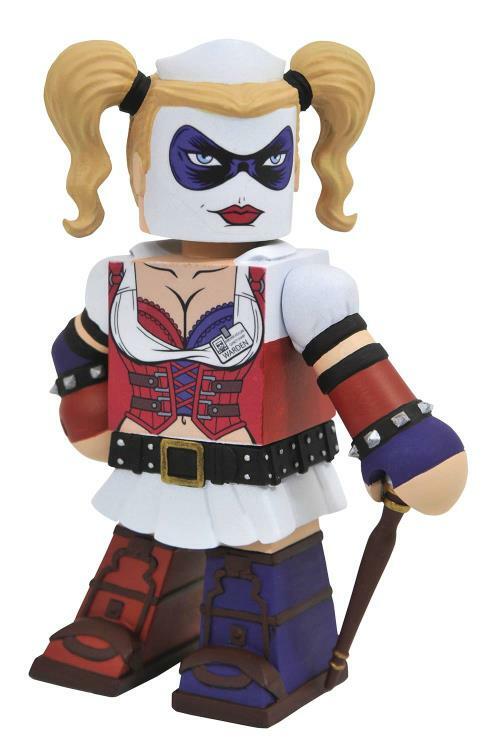 I think Harley will be looking straight on, Batman more to his left. ALso, Batman, Harley and GReen Lantern hit comic shops next WEdnesday. 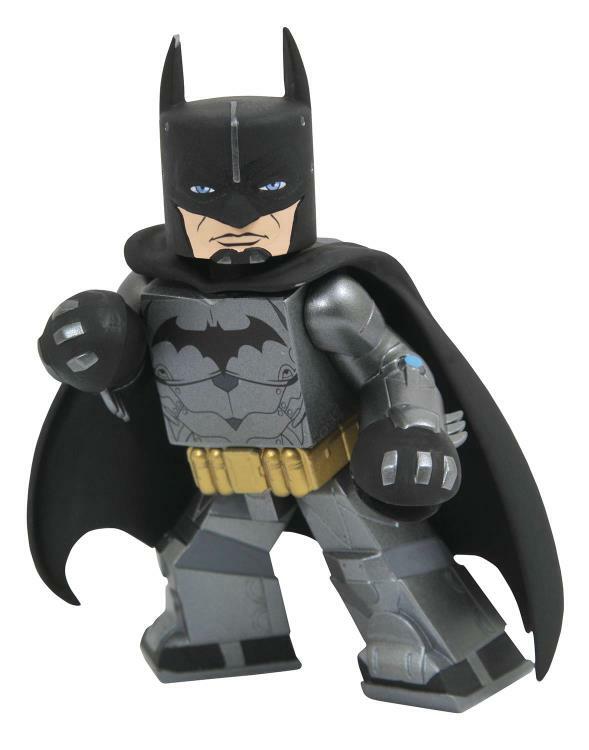 Is that a zipper in the middle of Batman's forehead? I can't find it anymore, but TRU had a listing yesterday for a NYCC 2017 exclusive "Retro Starfire" Vinimate. 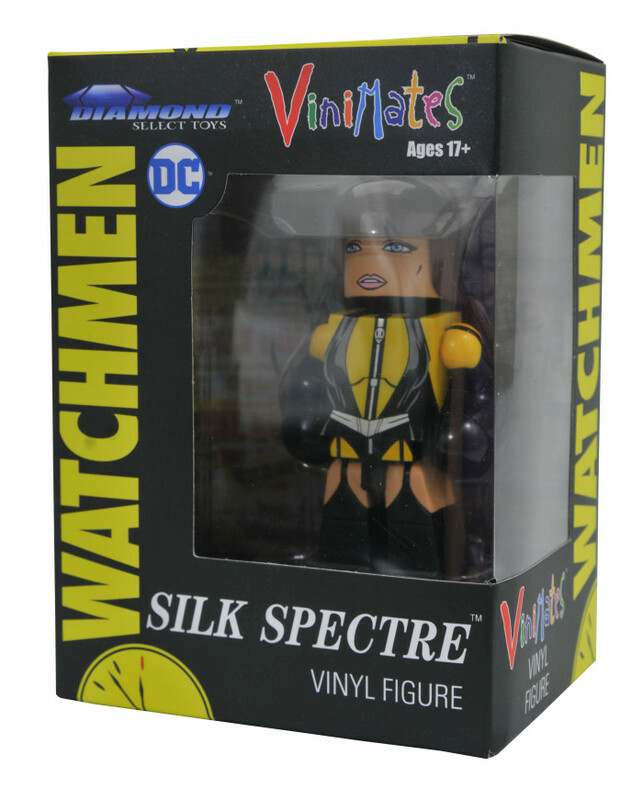 Oh, and it looks like it was announced in Previews, no pictures yet, but we will be offering a Batgirl and Nightwing Vinimates 2-Pack to participating comic shops for Free Comic Book Day. So if your store is participating, I think you can ask them to order one for you. 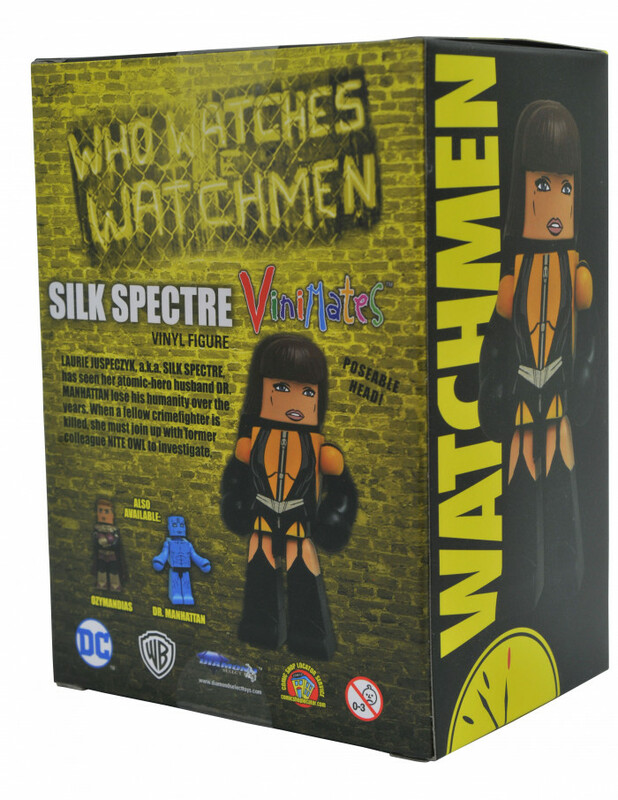 The packaging design on the TTG Vinimates is great! I saw there is a Hot Topic GITD Zero on eBay as well, any other exclusives on the way that we should be aware of? There will also be a Glow Pumpkin King at Hot Topic. 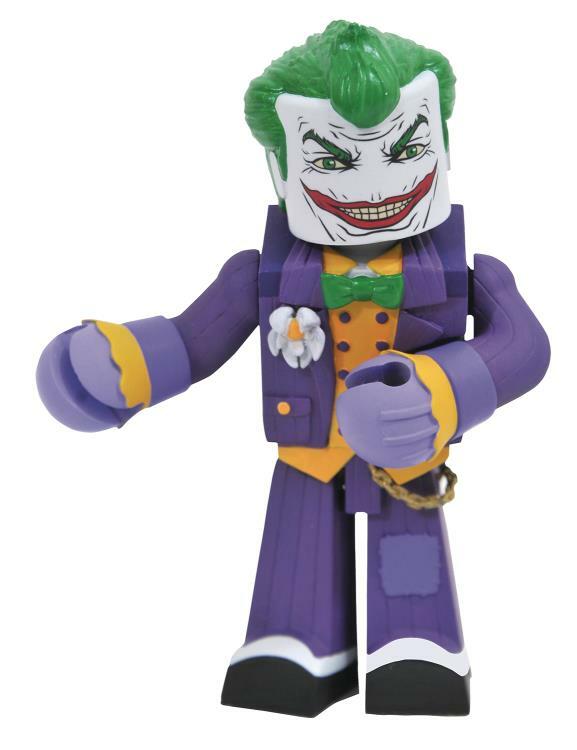 And have people seen the Wicked Grin Jack yet at ThinkGeek? Not glowing, just wicked. Not seeing it on the site. The non-Battle-Damaged Santa Jack shipped to TRU in July, did it ever hit? Not seeing it on the site. Walgreens exclusive for DC Vinimates Series 2 will be Black Lantern Batman. GameStop exclusive for Kingdom Hearts will be Birth By Sleep Mickey. So far, I've only seen TRU Santa Jack in store once, just a few weeks ago actually, and to my knowledge it hasn't hit the webstore yet. I just spotted the Walgreens assortment at lunch today. 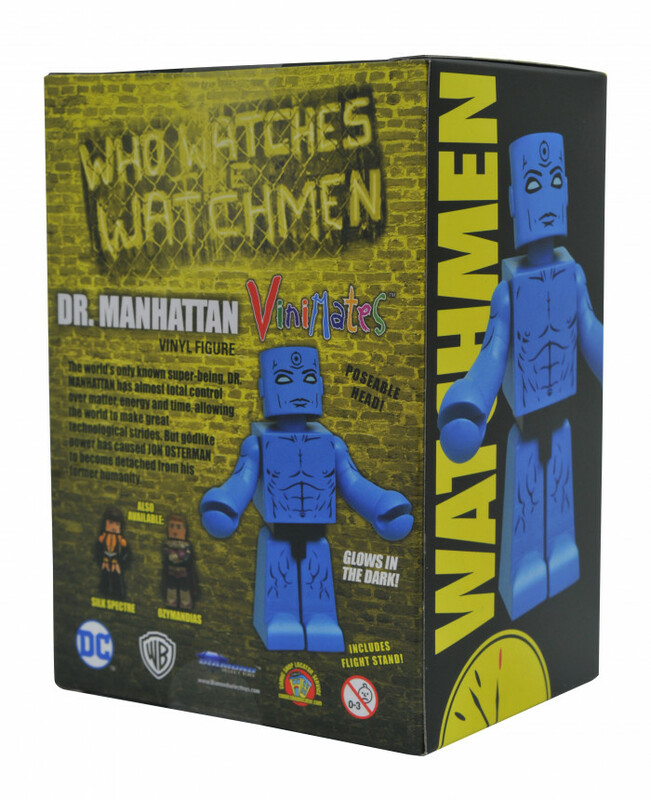 It looks good but still hurts they're not Minimates. 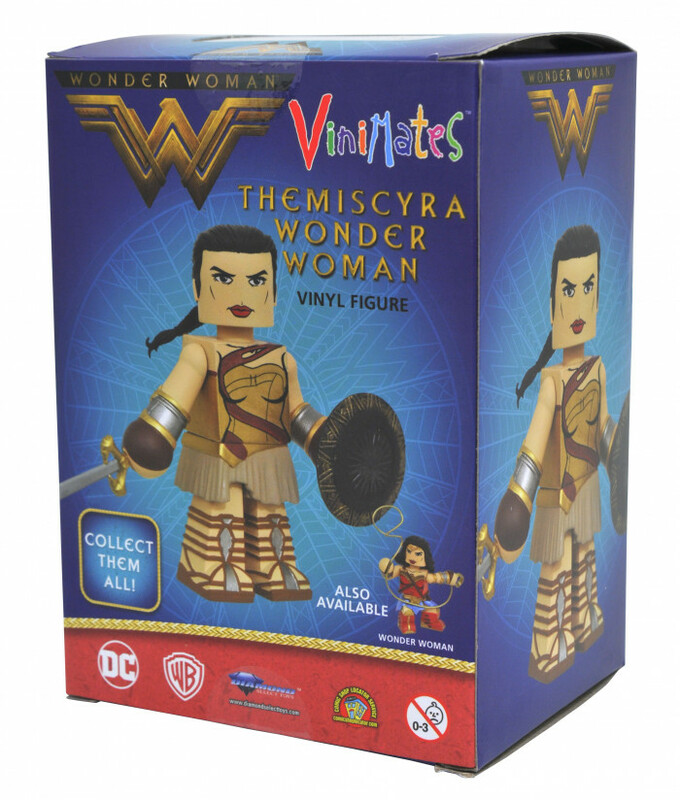 While I'd prefer larger characters of Vinimates to go with my DC Minimates, I'd settle for shapeshifters like Clayface, Plastic Man, Elongated Man, and Metamorpho. I want a Chemo, Anti-Monitor and Giganta. Too bad that won't happen. If the line does well at specialty or non-specialty retailers, anything is possible. I'm certainly pushing for it.